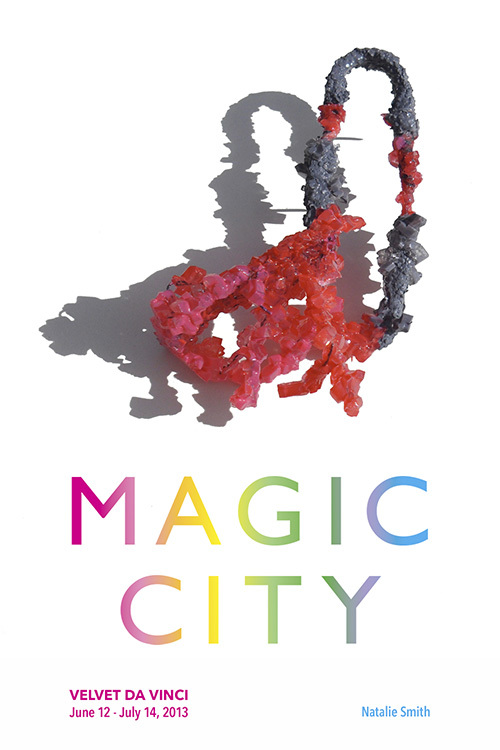 ‘MAGIC CITY is an exhibition of current work from recent graduates and established artists from the School of Jewellery, Birmingham. Flourishing despite the recent global downturns, jewelers coming out of Birmingham have shown a resourcefulness and resilience in the making and presentation of their work. Velvet da Vinci is pleased to showcase a selection of this talented group.